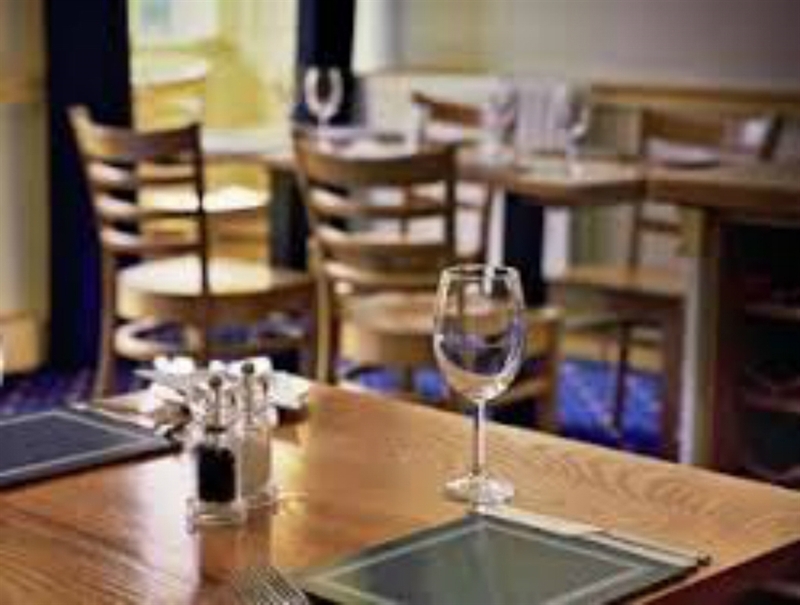 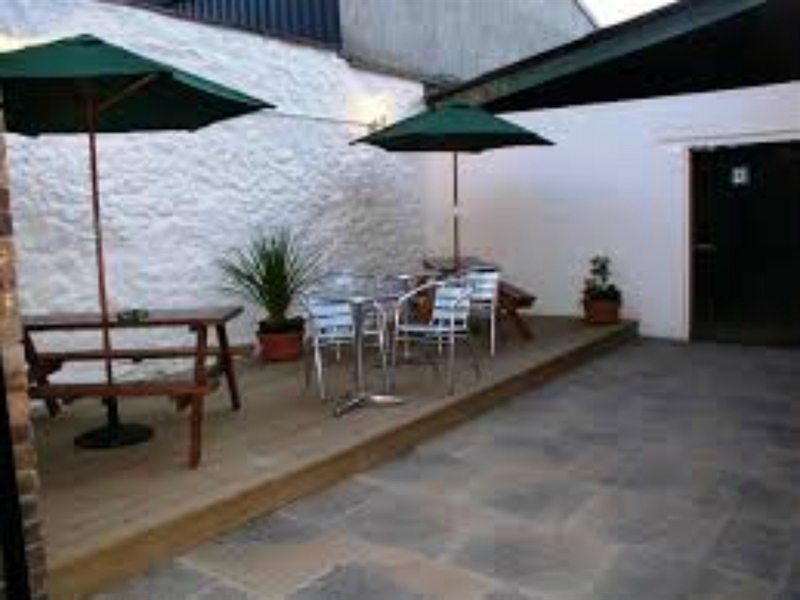 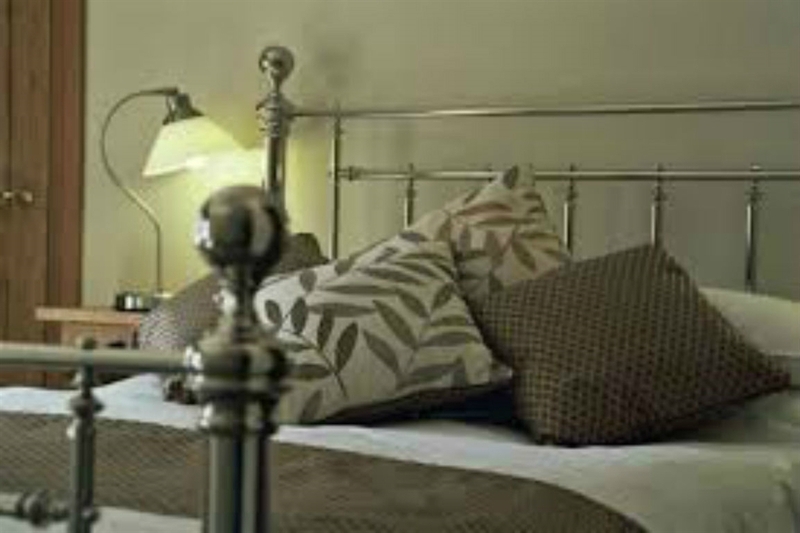 Town house hotel with smart en suite rooms and free WiFi, plus on-site restaurant and beer garden. 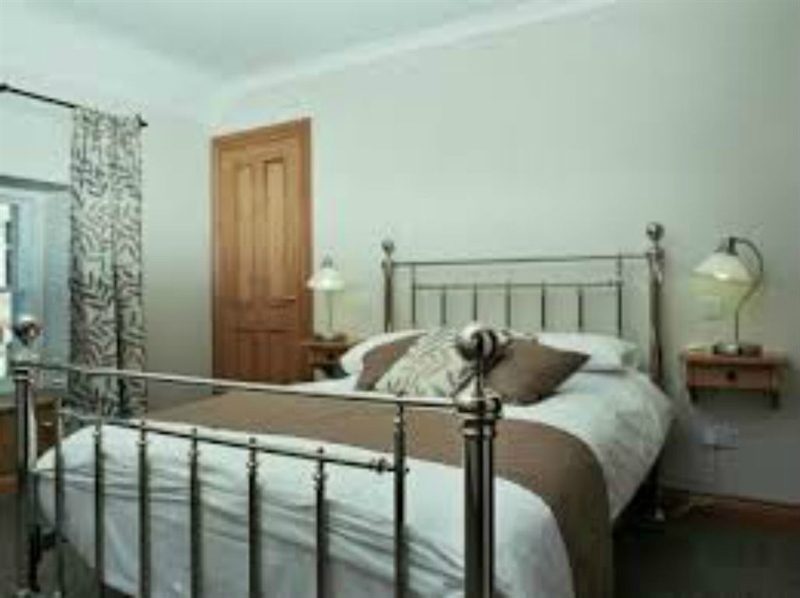 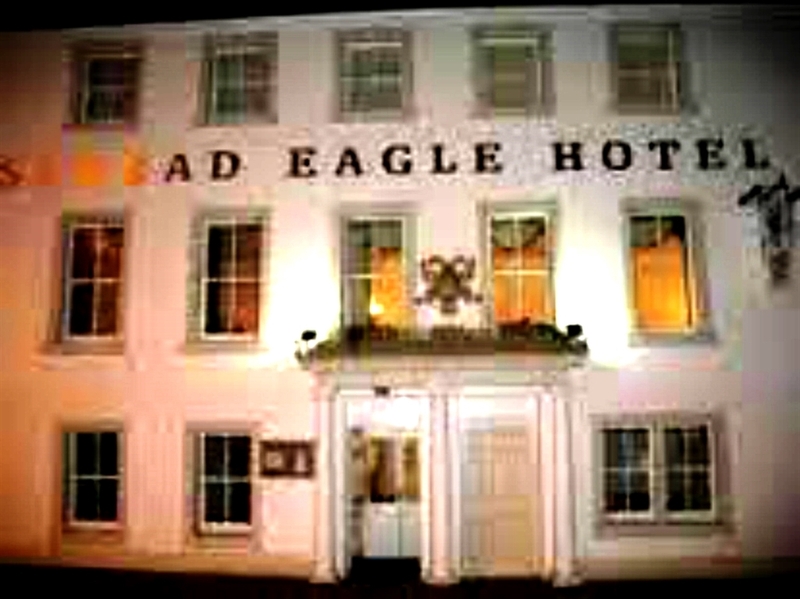 The Spread Eagle is a hidden gem of a hotel situated in the heart of the Scottish Borders in the historic town of Jedburgh. 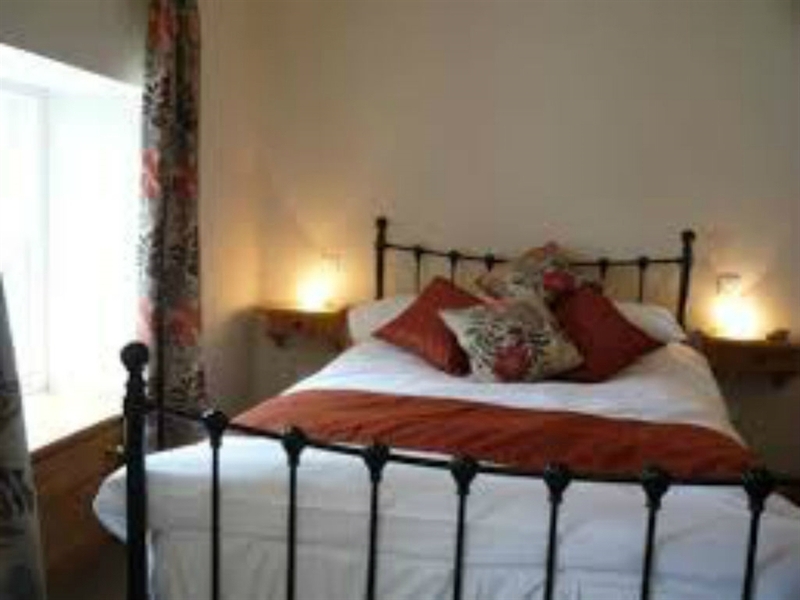 Character rooms, lounge areas to relax and unwind.